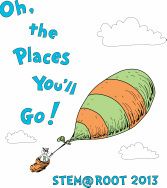 Oh the Places You'll Go with STEM @ Root 2013! Click on picture to see Map! 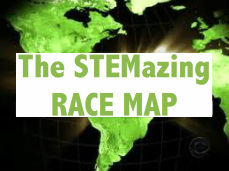 The STEMazing Race Map outlines lots of exciting STEM Stations to visit throughout our school-you earn a stamp on your map for every STEM Station you visit! For every stamp you earn, you also get a free raffle ticket in the STEM Family Night Raffle!! Get to see what a real hot air balloon basket looks like. Also get to see the burners demonstrated! Pilot Pete will answer any questions the children have about Hot Air Balloons. 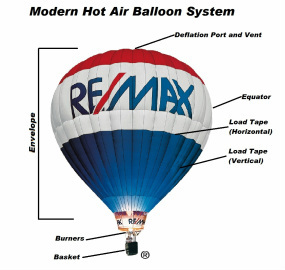 He will have a 25 ft RE/MAX Cold Air Balloon as a point of reference for all the kids to see! Thank you to Bryan Moore, an incoming kindergarten dad, for sponsoring this wonderful STEM Station! The Wake Robotics number of different hands-on robotics activities available: FIRST LEGO League Mindstorm robots, a FIRST Tech Challenge robot that picks up rings, a FIRST Robotics Challenge robot that shoots frisbees! Congratulations to Team Pyrotech of Cary for winning the FIRST Robotics Engineering Inspiration Award in Recognition of Their Community STEM Outreach! Check out their Indiegogo Campaign! Have you ever wondered if you have washed your hands good enough? Learn the proper technique for washing your hands and get to "see" for yourself if you really washed those "germs" at this fun"hands on" Germ "STEM Station" with Wake County Human Services. 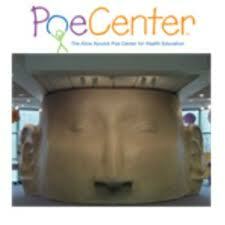 Poe Center Wheel of Fitness! Spin the Poe Center Wheel of Fitness to engage in healthy activities as you learn the important nutrition and physical activity facts! Learn all about how a team of photographers and scientists from the Triangle attempted to send a homemade weather balloon into near-space to capture a photo of the Earth's horizon, part of a worldwide contest! Take a fun quiz to see what kind of engineer you are! D) Everything, it'd be a total mess! Meet our new Engineering teacher, Ms Eleczko! View examples of all the wonderful projects Ms. Eleczko has been engineering with our children so far this year, including the 5th grade Speedway Challenge Cars! What is a QR code? 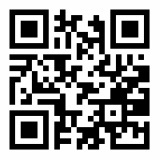 Get to make your own personal QR code on iPads with Ms Hancock! Scan QR codes made by our own Root students and watch videos of the 4th grade Landform presentations with our Technology Specialist, Mr. Peterson. Come out and play with some of the instruments that the Green Band designed and built this year, and stay to make your own shaker. Can you match the shaker with the filling inside by just listening? 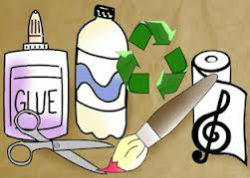 The Green Band will also be performing some short selections on our recycled drums at 6:00 and 6:30 pm out on the cafe balcony. Do you like the green ones? Learn how to calculate the chance of getting your favorite color M&M at this tasty, yet mathematical M&M Probability "STEM Station" with Root's AG Teacher, Ms. St Pierre! Liquid Nitrogen Dip N Dots Ice Cream! 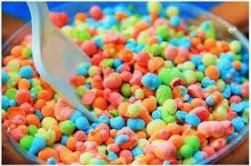 Dr. Lyle, a chemist from Duke University, will show you how to make your own Dip N Dots Ice Cream using liquid Nitrogen! Families can even taste the Dip N Dots after you make them! CAUTION: Parents need to please supervise your children at all times at this STEM Station!! Liquid Nitrogen is -321 degrees F and if touched, severe and or permanent injury may occur. No one can touch or put any part of their body into the liquid nitrogen. It's ooey. It's gooey. It's slime! Or at least it is after you mix the two chemicals that put the ooh and the goo into slime! Kids discover the origins of plastic and see why plastic can be so hard to break. Along the way they learn about polymers and they get to keep their creation. Do you want to become a LEGO® engineer? With over 100,000 pieces of LEGO®, take on real-life challenges that explore concepts in engineering and architecture! Firetruck Technology from Station #6! Yes, a real firetruck and fireman will be in the bus circle at Root! Learn hat kinds of equipment/technology firemen use when fighting fires. 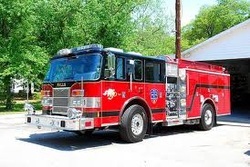 Find out how the firetruck engineered to help a fireman do his job. Clint Crowther, Root alum, will share his knowledge of reptiles. 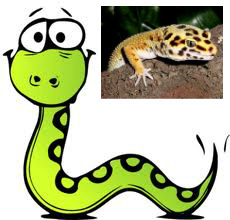 Get to see real LIVE snakes and meet Todo the Gecko! 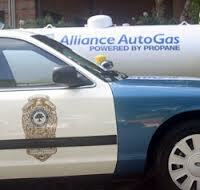 Check out the new Bio-Fuel Police Vehicles that can run on Propane or Gasoline. Also learn about the latest technology used in police vehicles. Hey Cameraman, put me on TV! Meet a real TV photographer from WRAL! Get a look at what equipment a television news photographer uses to get news stories from your community to your television. 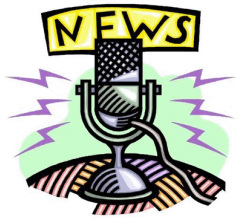 Also, join Ms. "T" in the Media Center to take a tour of the 5th grade Newsroom. Under the supervision of Ms. Torborg, our Media specialist, 5th graders have the opportunity to get a real newsroom experience. 5th graders write their own scripts, learn how to video tape, adjust sound and much more. 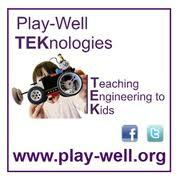 1 FREE ticket for EVERY "STEM Station" you visit! GRAND PRIZE Drawing will be on STEM Friday, April 26th! BONUS STEM STATION JUST ADDED!!! 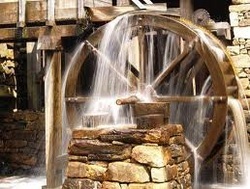 Explore the simple machines - tools that make work easier – that are employed in Yates Mill and that help to efficiently get work done, including the wheel and axle, gears, pulleys, screws, inclined planes, wedges, and levers. K-3 Students have drawn pictures of what they want to be when they grow up with Ms. Vinson, our current substitute art teacher. Visit the beautiful mural made to the theme "Oh the Places You'll Go with STEM @ Root 2013" that incorporates the students artwork created by our other substitute Art teacher, Ms Stancil! Get to see the vehicles that our 5th grade students designed for the 3rd Annual Speedway Challenge @ Root. This competition is held every year for 5th graders to enrich their understanding of "Motion and Design". Students must design a car that can roll the farthest down the "Root Canal". STEM is important and meaningful at all ages. Root Elementary students are learning how to apply the scientific method in a variety of contexts, including engineering and chemistry. During the STEM @ Root enrichment activities, the students are practicing the 4 C’s of 21st century learning, namely, collaboration, critical thinking, creativity, and communication. 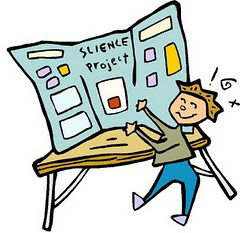 The small group projects will be on display during STEM Family Night. Have you ever wondered why your cookies sometimes burn on the bottom or which paper towel brand is more absorbant? Find out answers to all our 3rd-5th grade students research questions by visiting the STEM Fair! 3rd-5th grade students will present their STEM Fair Projects and show you how they performed real experiments by using the Scientific Method. Don’t miss your chance to see this STEM Fair "STEM Station" between 6-6:45 pm! ICE SCULPTURES & MUCH MORE!